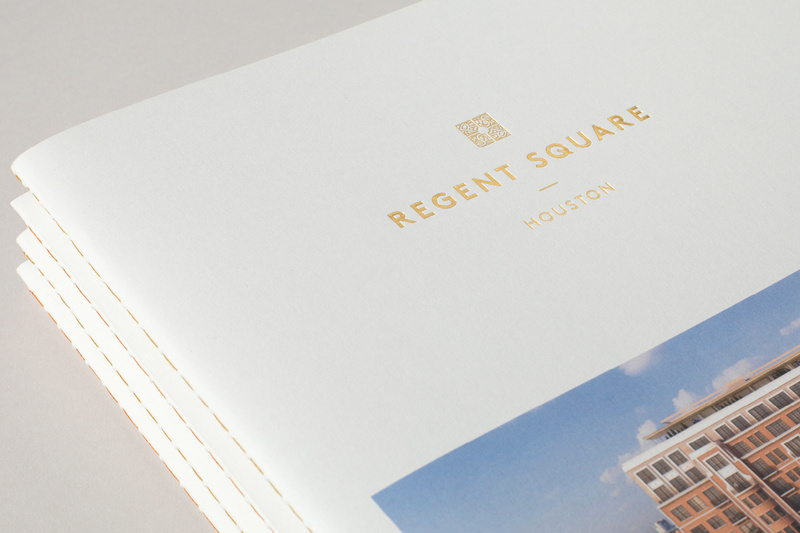 Wordsearch are working on the marketing and branding for this exciting new mixed-use development in Houston, Texas. 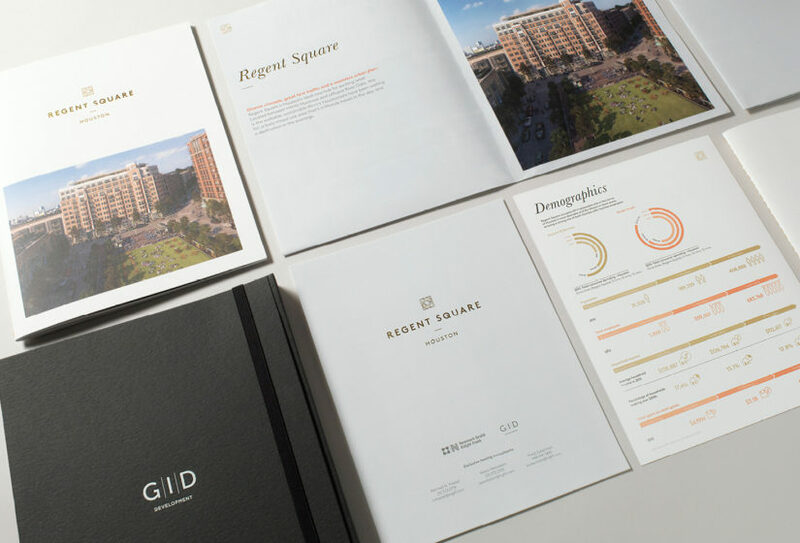 We delivered materials for the ICSC Recon 2016 in Las Vegas, which consisted of overview brochures, retail demographic sheets and renderings, and we’re pleased to continue our partnership with GID Development Group for subsequent phases of the project, having already completed email campaigns and a teaser website. 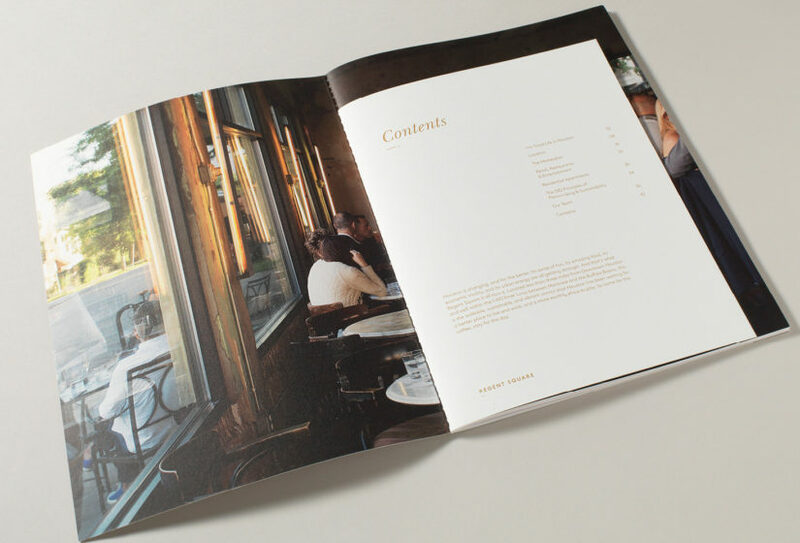 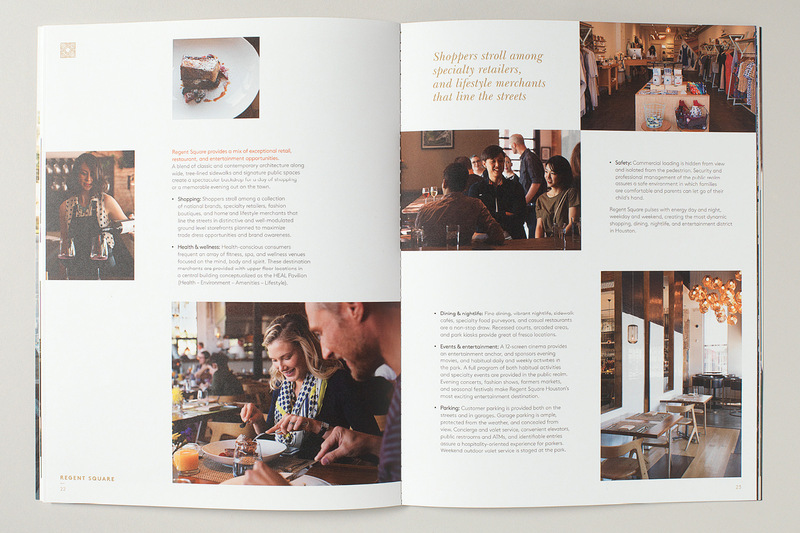 Alongside Regent Square, Wordsearch are working on similar materials for GID’s counterpoint project, High Street Atlanta. 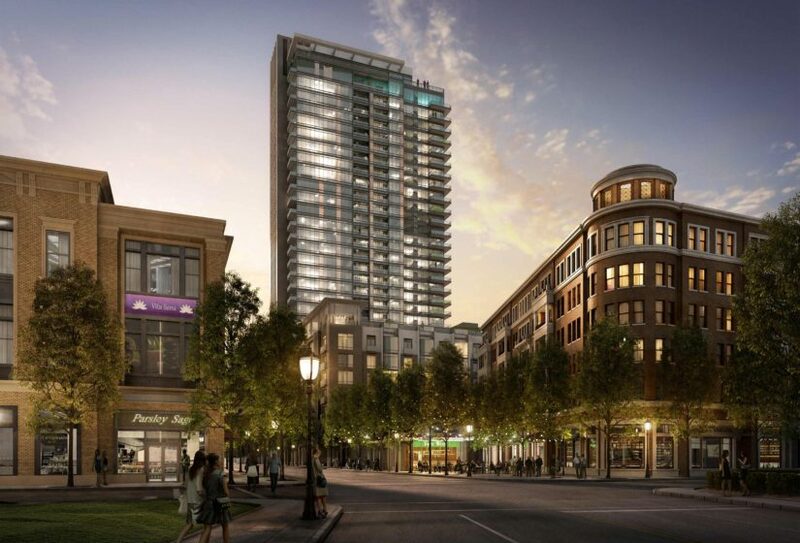 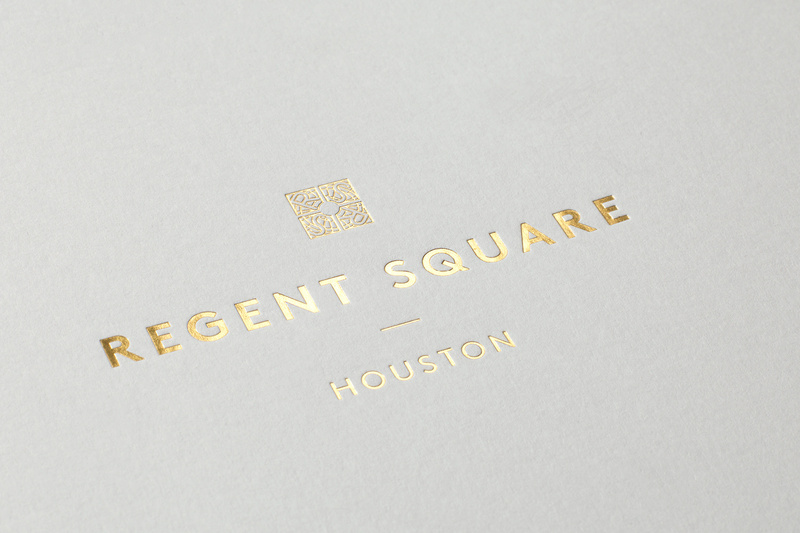 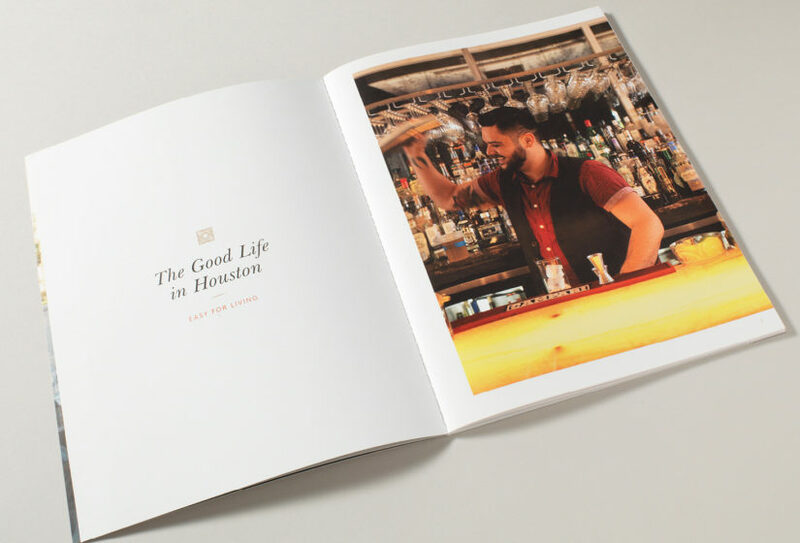 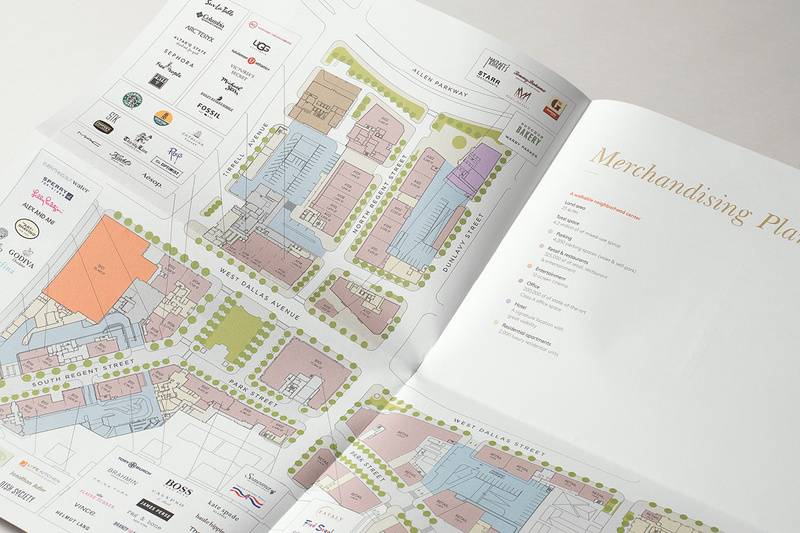 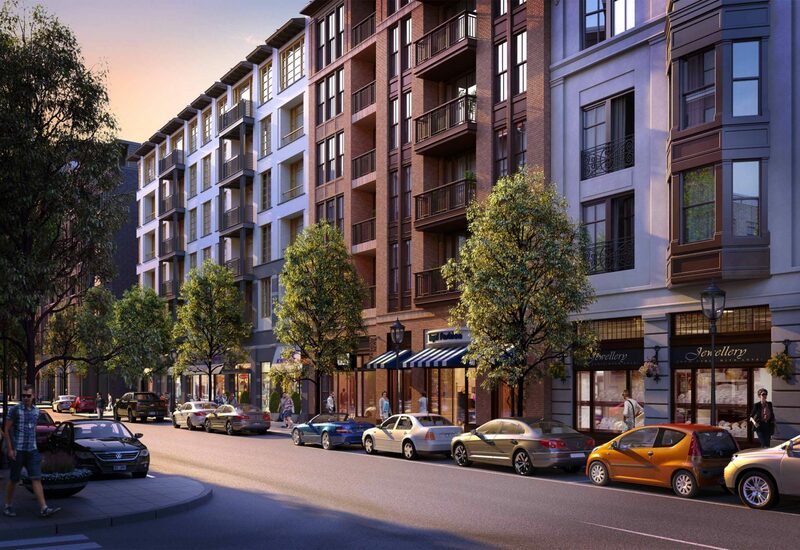 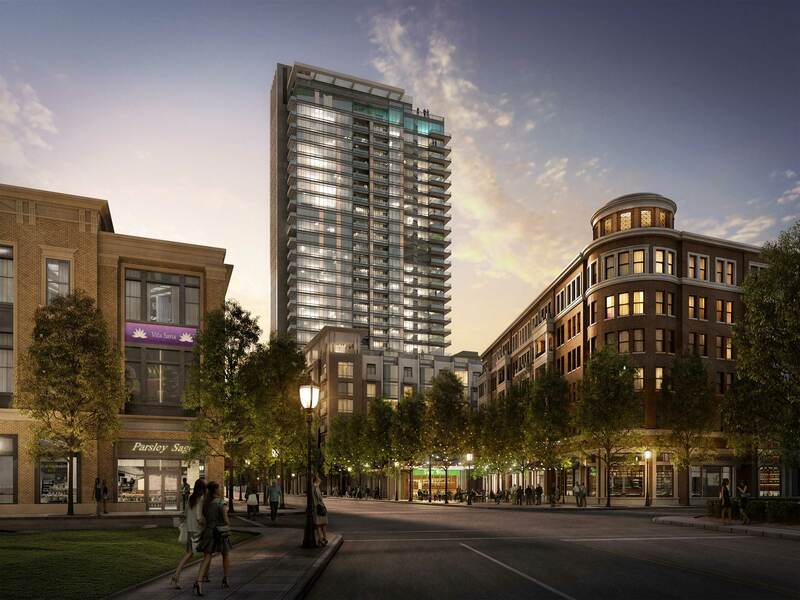 Regent Square is Houston’s largest sustainable development, comprising 23-acres of mixed-use offerings. 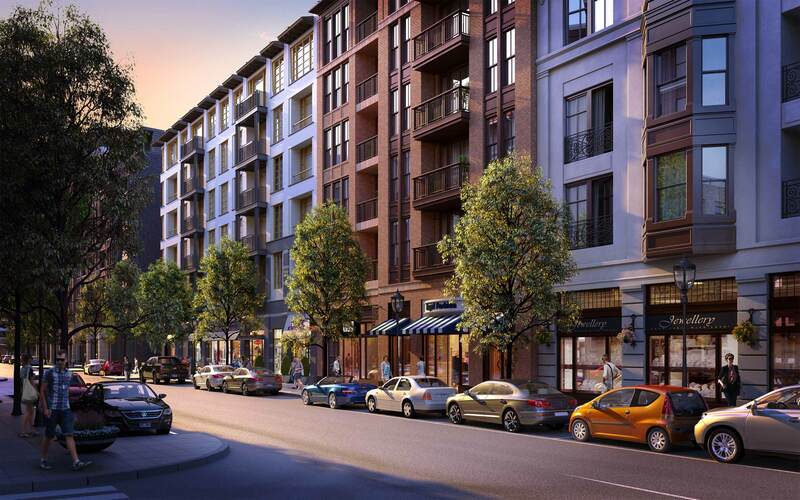 The entirely new city district celebrates pedestrian access and will feature tree-lined sidewalks, boulevards, promenades, courtyards and a park, as well as a blend of residential, office, retail, restaurant and entertainment spaces. 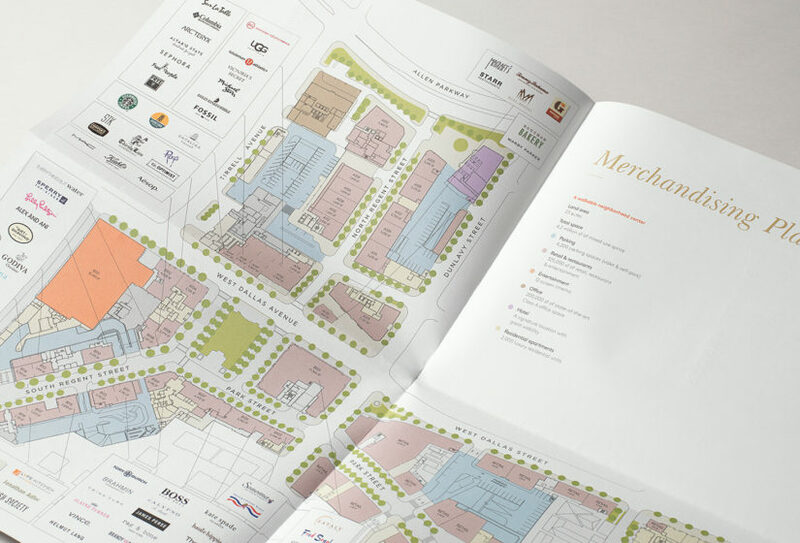 The vibrant community is expected to have a real buzz, with over 400,000sq ft of retail and restaurant space and 4.2 million sq ft of mixed use space.